Do you know we can display our steemit posts(blogs) on a WordPress site just by using a plugin? I found this WordPress plugin just a few days ago. Wanted to give a try, installed in one of my WordPress blog and its working very well for me. Today I am going to show you how we can actually display our steemit feed on our WordPress blog using this simple plugin called Steemit Feed. Search for this plugin Steemit Feed in WordPress plugin search. You will get the following result. Click on Install Now button to install the plugin on your WordPress blog/site. Activate the plugin by clicking on Activate button as shown in the image below. 2. Creating New Feed in the plugin. 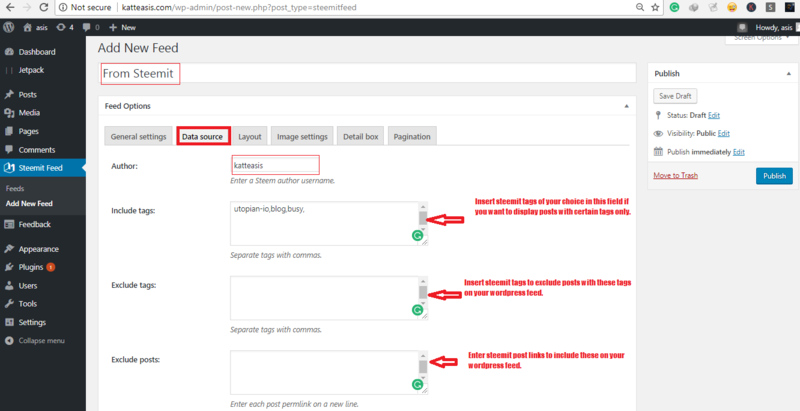 Come back to the WordPress dashboard home after successfully activating the plugin. Find steemit feed as in the figure below and click on it. Now click on Add New Feed button as shown in the image below. 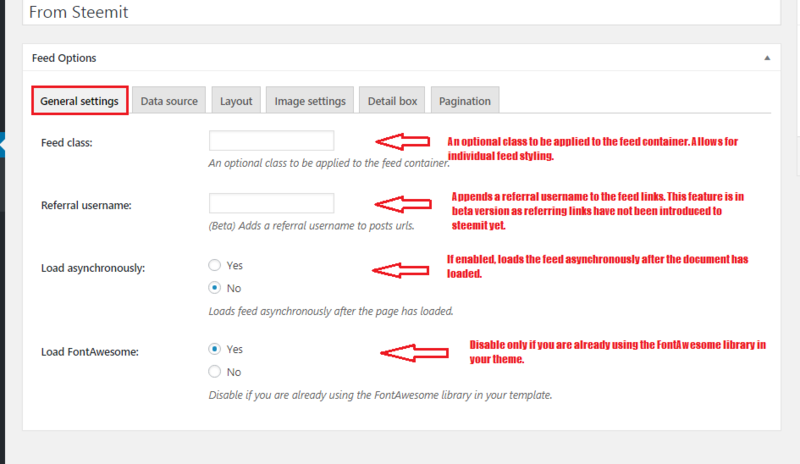 You will get the following setup page for the new feed. Give a name/title to the feed at the top. I gave a title From Steemit in this tutorial. These are an optional setting, you can configure general setting as you need. I have described all the options and their use in the figure below. Here you have to enter your steemit username as a source of steemit feed. 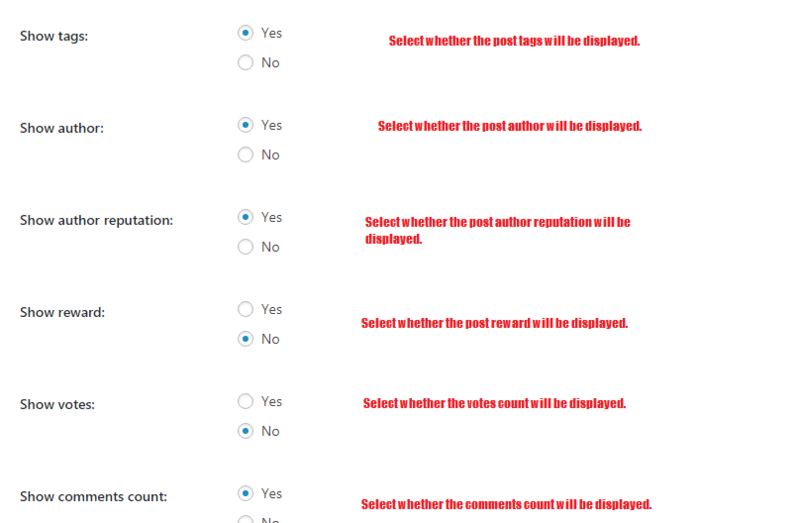 Here you will see more options like include, exclude tags to include or avoid posts from certain tags only. Choose a layout type and configure other layout options as in figures below using this setting option. 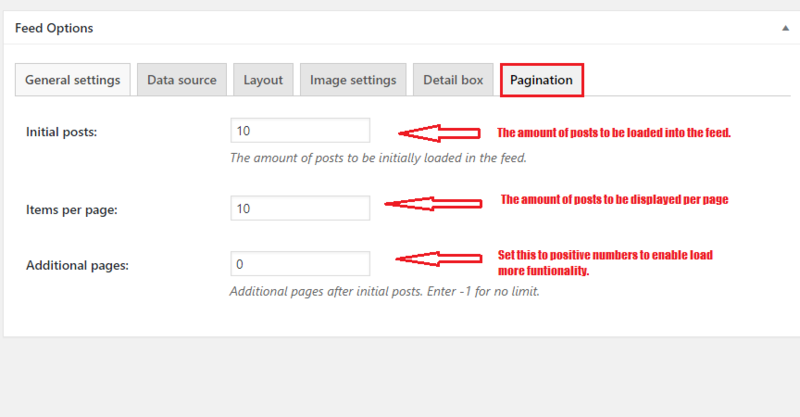 Using Image setting, you can choose whether to display image from steemit post in your feed or not. And we set image size using this setting option. Here we have many options to display in your feed. I have written detail information about every option available here in figures below, which might help you to understand and set these well. After finishing all the setting finally click on Publish button right-hand side like in the figure below to publish the just created steemit feed. This will publish the feed to generate shortcode which we can use later anywhere to display our steemit blog feed on our WordPress website. After publishing the newly created feed, come back to steemit feed plugin’s dashboard, copy the shortcode shown there next to the feed name(title). 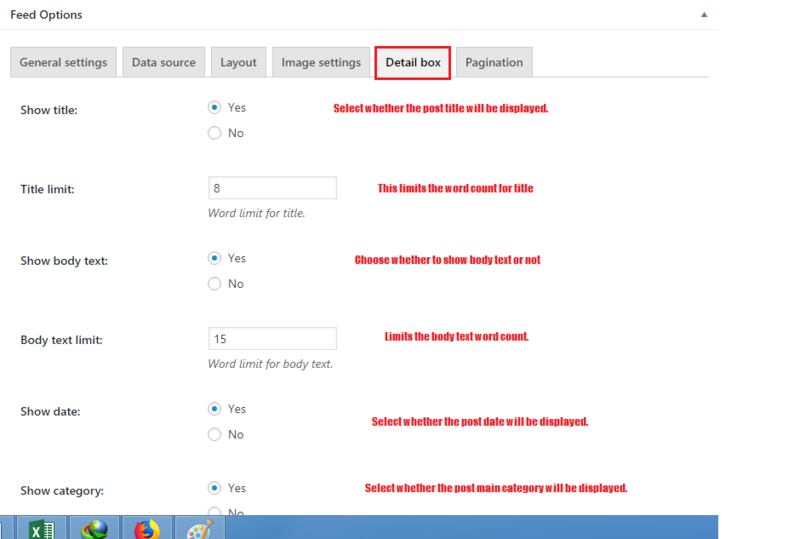 Now create a new page on WordPress, give it an appropriate title and paste previously copied shortcode in the body like in the image below and click on that Publish button. That’s it. 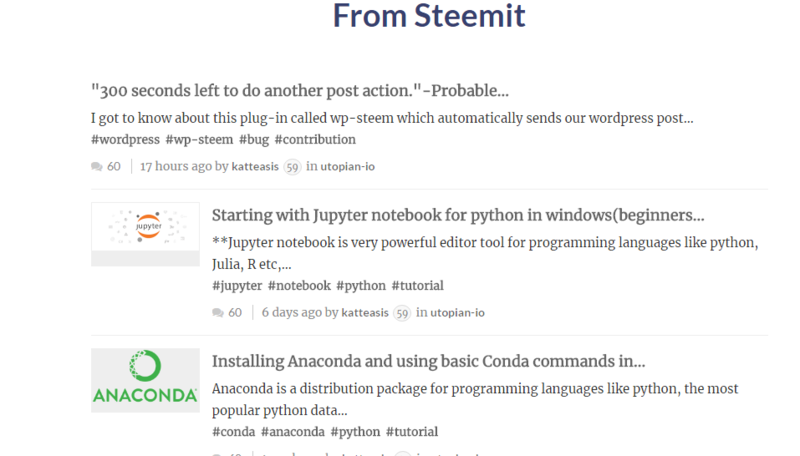 You have successfully syndicated your steemit blogs in your WordPress website/blog. Open the published page to see the result, or check whether it’s working or not for you. The plugin is using the php function ‘file_get_contents’ to fetch the data.So please make sure to enable allow_url_fopen in php.ini file in your server if it hasn’t enabled already. Next How to Install Anaconda Distribution In Windows System and Run Some Basic Conda Commands.